Handcrafted Leather Humidor by Cuban Artists. 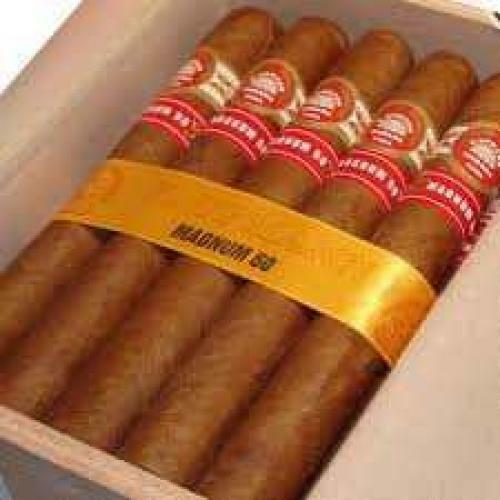 Includes, 25 (7 x 47) Hoyo de Monterrey Churchills. It has notes of leather and wood. A flavorful, rich smoke with a full body and a great burn. 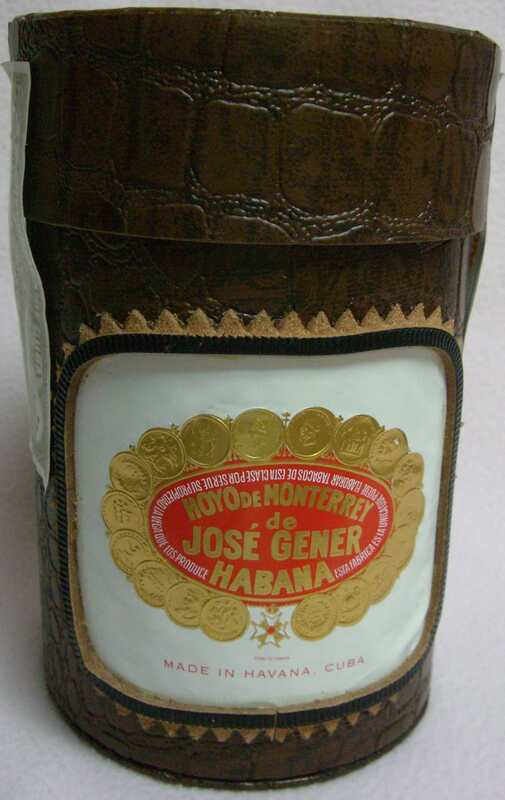 Unique & Exclusive, “10th Aniversario Humidor” made during, “El Festival del Habano 2004”. 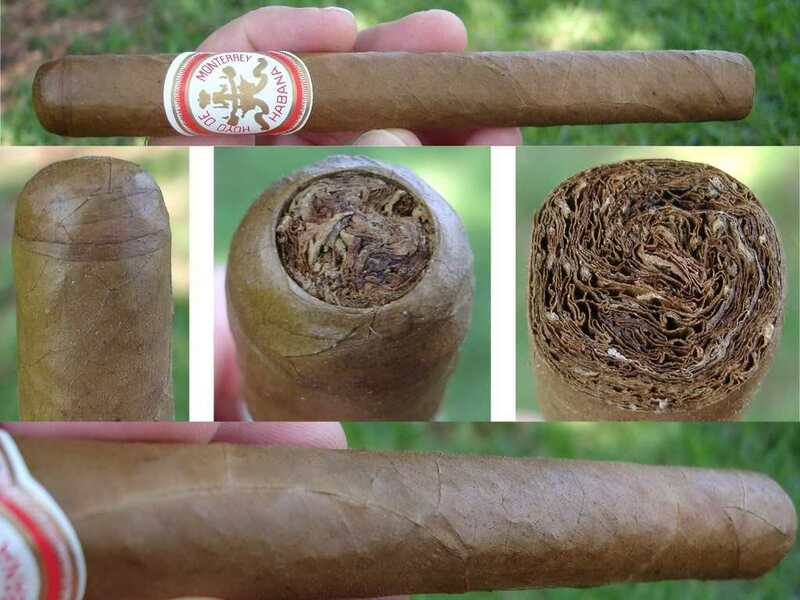 It is built with a complex flavor of different woods, a smooth draw, an even finish, & an earthy flavor making it a full-bodied smoke.